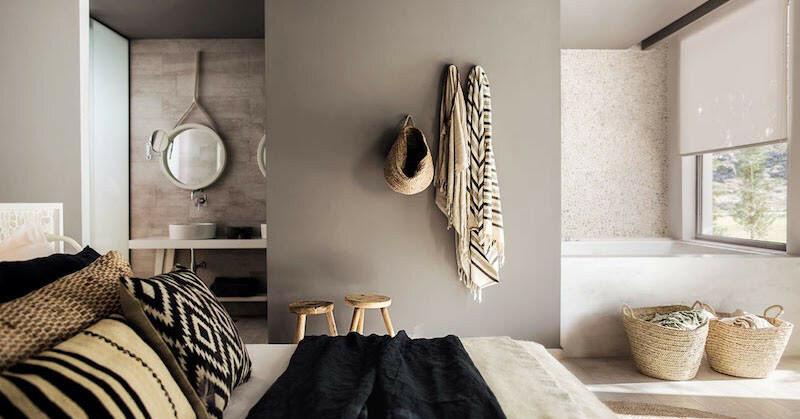 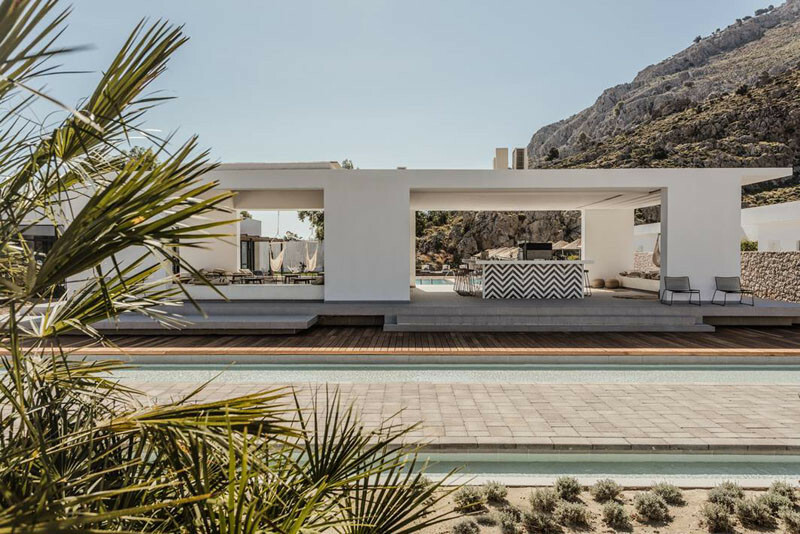 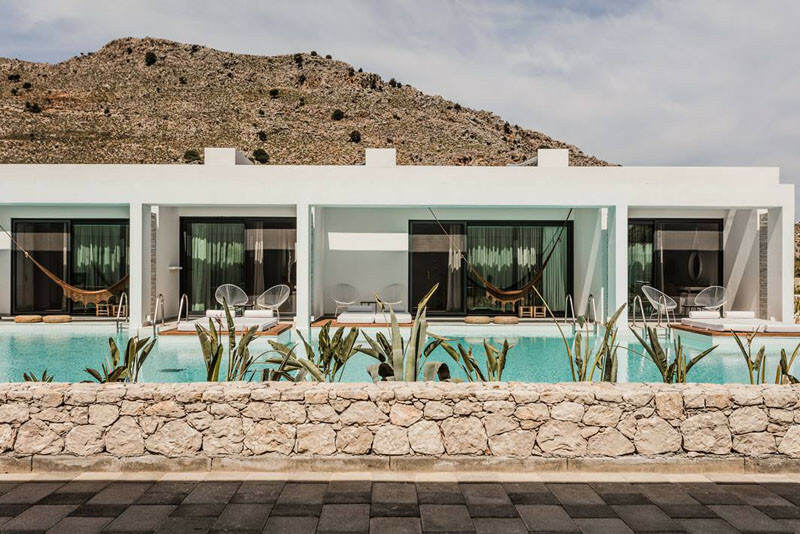 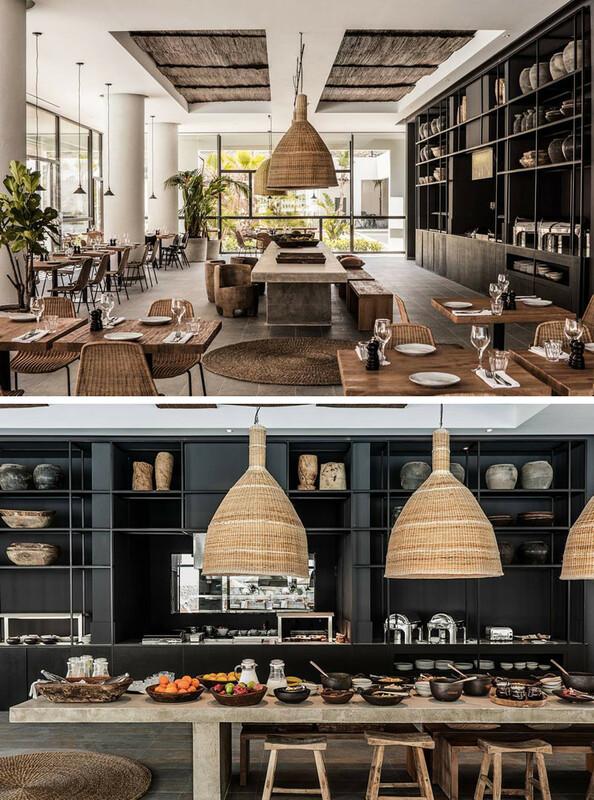 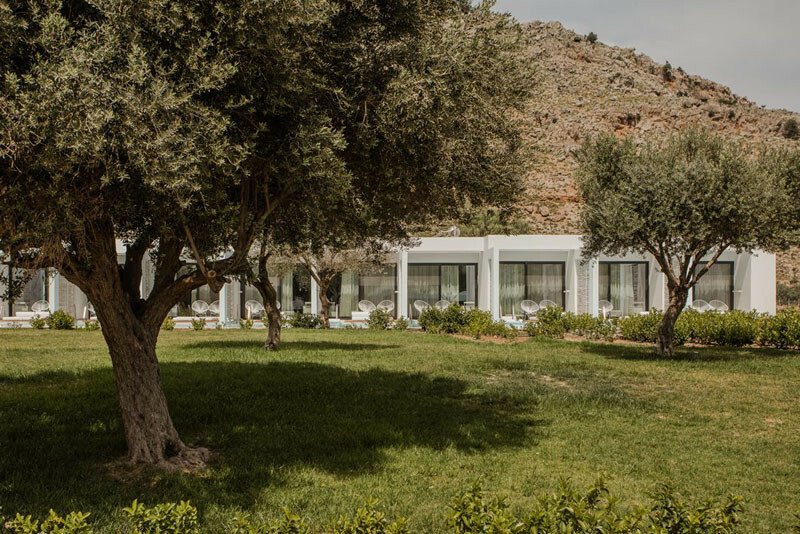 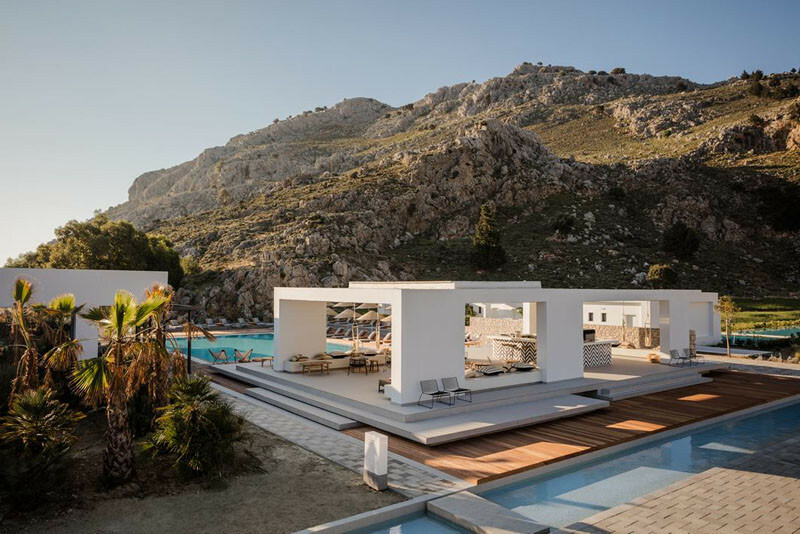 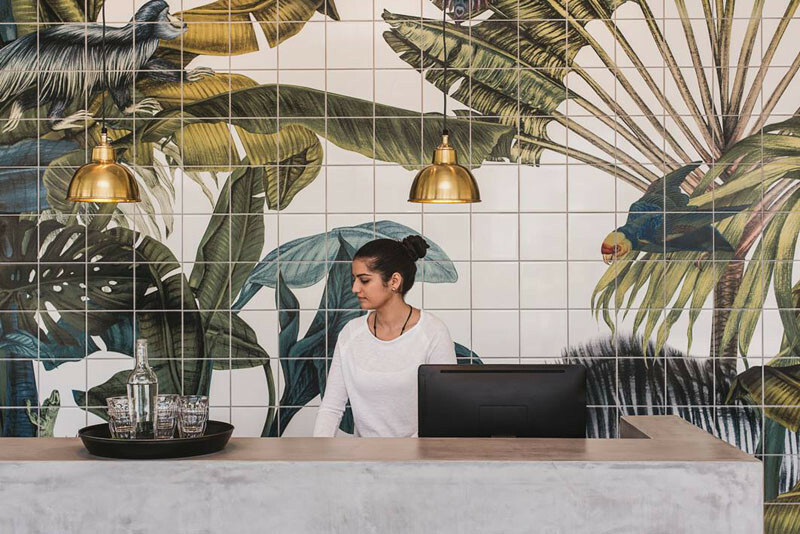 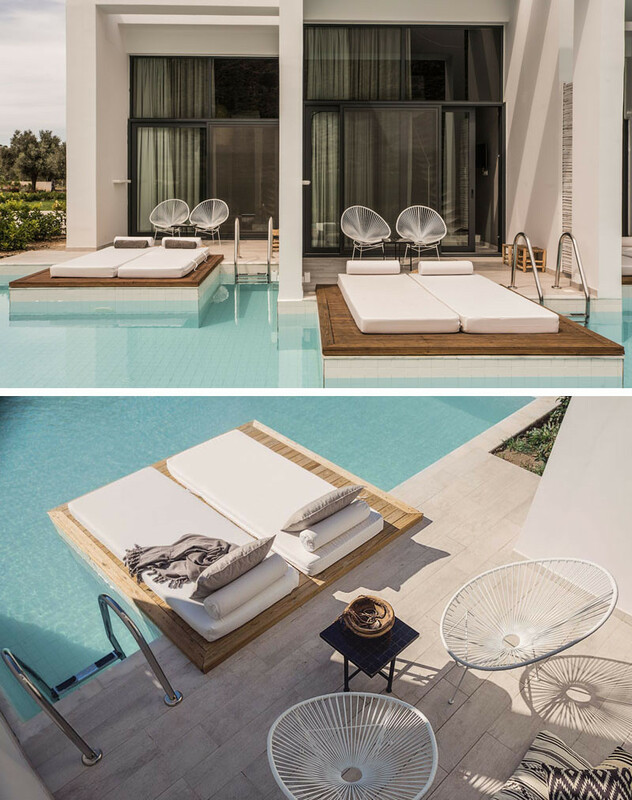 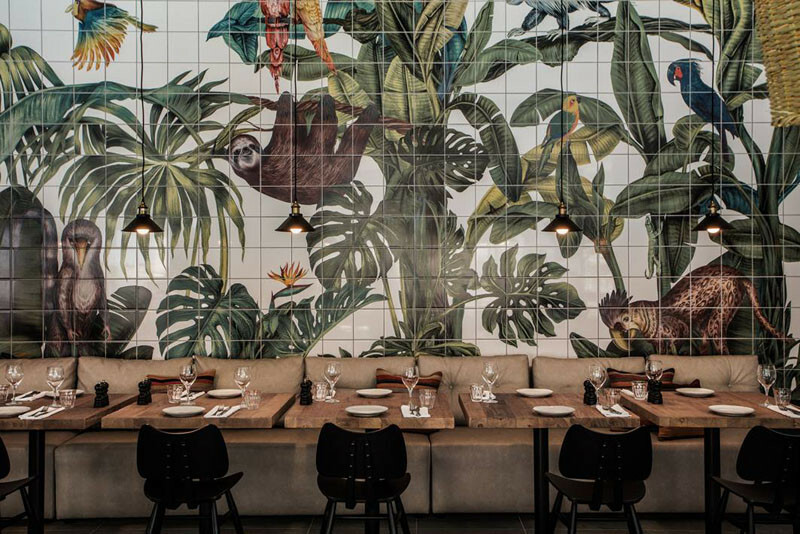 Casa Cook is a new hotel brand by travel company Thomas Cook, that just opened its first location on the picturesque island of Rhodes, Greece. 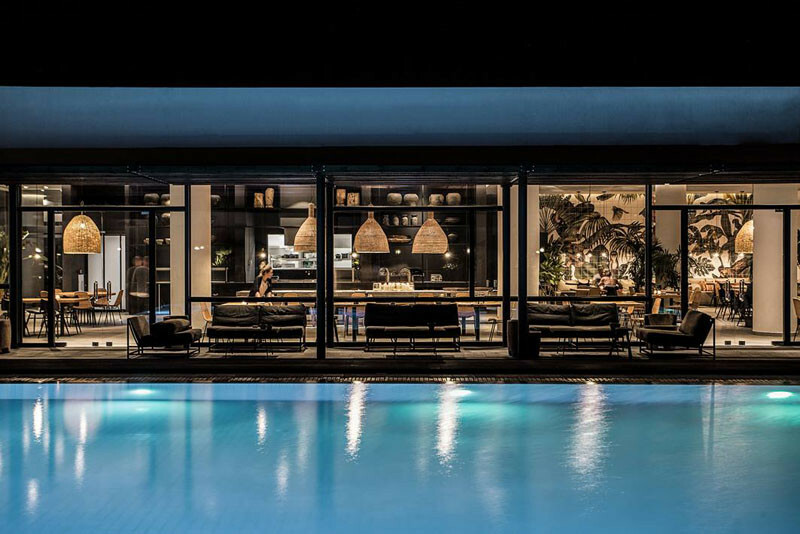 This adult only hotel mentions that it’s a “new boutique hotel for the bohemian spirit.” There are 90 rooms, and each one of the rooms opens out onto a swim-up pool. 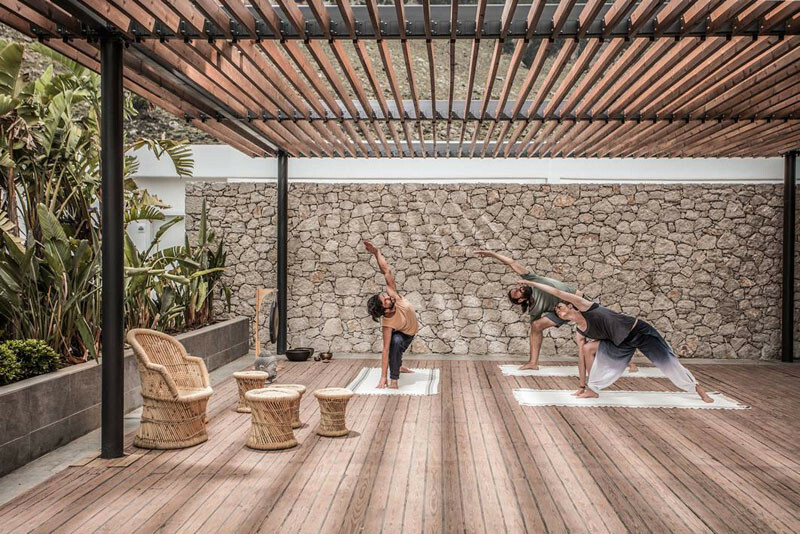 There’s also a restaurant, bar, and pool area, as well a gym and yoga space. 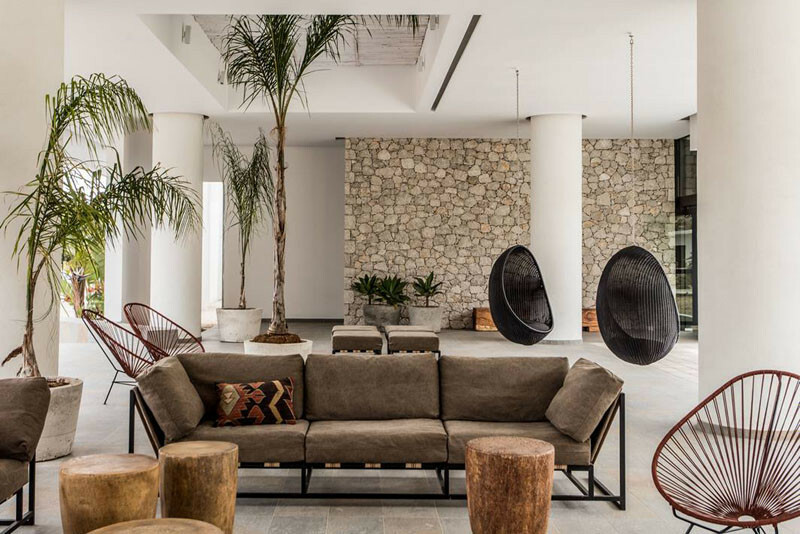 The hotel design was a collaboration between architect Vana Pernariv, interior designer Annabell Kutucu and design agency Lambs & Lions.